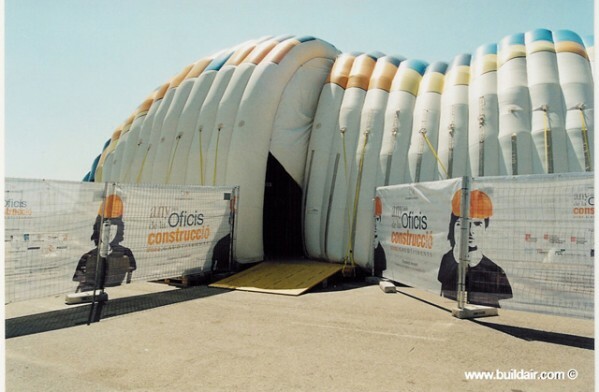 The Gaudí Institute organized a temporary exhibition in more than 25 cities to promote the 150th anniversary of the Building Profession. 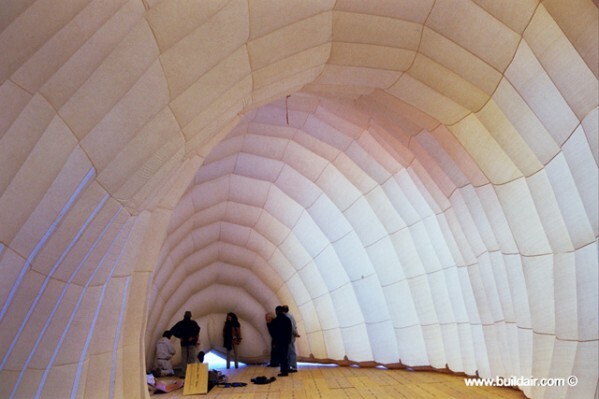 The pavilion is an inflatable structure 28m long, 12m wide and 9m high. The covered surface is 250m2.